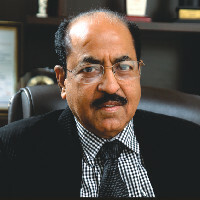 With its 8 well established institutes in Allahabad and Greater Noida, over 11200 students and more than 750 faculty members, the United Group of Institutions is poised to reach the next level of providing best technical education. 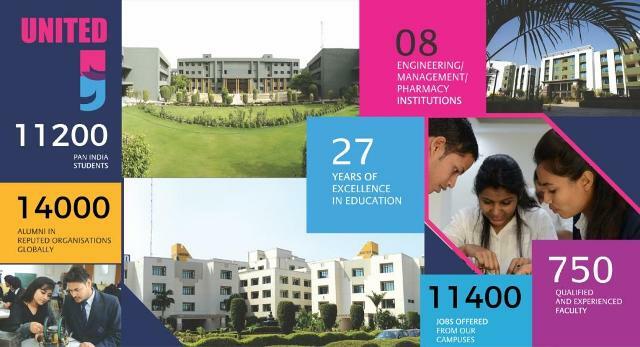 With its 8 well established institutes in Allahabad and Greater Noida, over 11200 students and more than 750 faculty members, the is poised to reach the next level of providing best technical education. Our endeavor is been to provide quality education and imparting knowledge as much as we can to our fellow students. At United, we take care of holistic development of students with a variety of activities ranging from International Exchange Programs, Guest Lectures, Corporate Workshops, Internships and Participation in Global forums. A month long Microsoft Summer Training Program was started on 15th June, 2017 at UCEM, Naini Allahabad campus, with participation of overall 135 students from different colleges & institutions of Uttar Pradesh along with UGI. The Program covered variety of aspects including ASP.NET, C#, Android Application, Core Java with Android Application etc. The program was a huge success with students from UGI and other institutes of the state applauding for the meaningful insights and aspects learned in the training. Our aim is to constantly give word class international exposure to our students that can keep them abreast with global educational developments. In this regard, a group of 100 Students from both UGI Allahabad and Greater Noida Campus visited the prestigious Asian Institute of Technology, Bangkok, Thailand as part of Summer Internship Program in Mid June. Talking about the recent AKTU 1st Semester Result Analysis , Students have performed very well and have got laurels to the college. We would constantly strive to keep our students updated comprehensively may it be theoretical aspects or practical scenarios. Following are a few facts about students from UGI about the recently concluded AKTU 1st Semister Examinations. UGI Students have been hot favorite when it comes to the recruiters choice. Some of the distinguished recruiters in the recent summer and final placements include Deloitte , Amazon India, Infosys, ICICI BANK, HDFC BANK, L&T INFOTECH, LG ELECTRONICS, SYNTEL, ALSTOM, WIPRO, ACCENTURE to name a few. With continued support of our Students, Parents and Guardians of Students and our esteemed Faculty we are constantly striving to set highest level of benchmarks in the educational ecosystem in India. 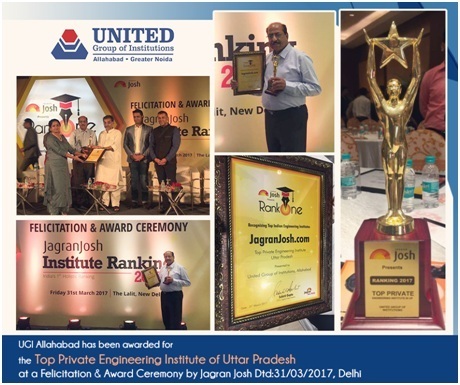 Disclaimer: The information provided in this Notification is solely by United Group of Institutes., Jagranjosh.com bears no representations or warranties of any kind, express or implied, about the completeness, accuracy, reliability, suitability or availability with respect to the information. Individuals are therefore suggested to check the authenticity of the information.